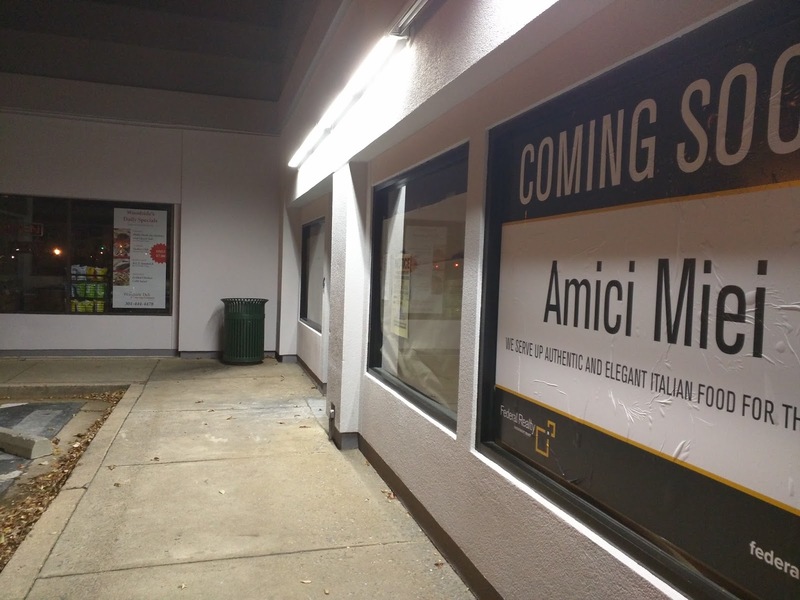 A new Italian restaurant is coming to Rockville's Town Center. 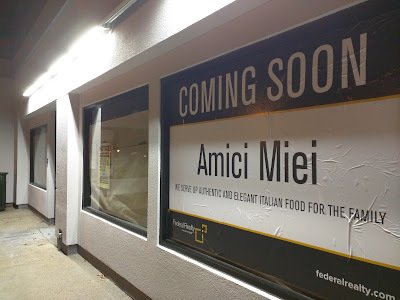 Amici Miei Ristorante will be moving from Potomac Woods Plaza to Federal Realty's Courthouse Center. 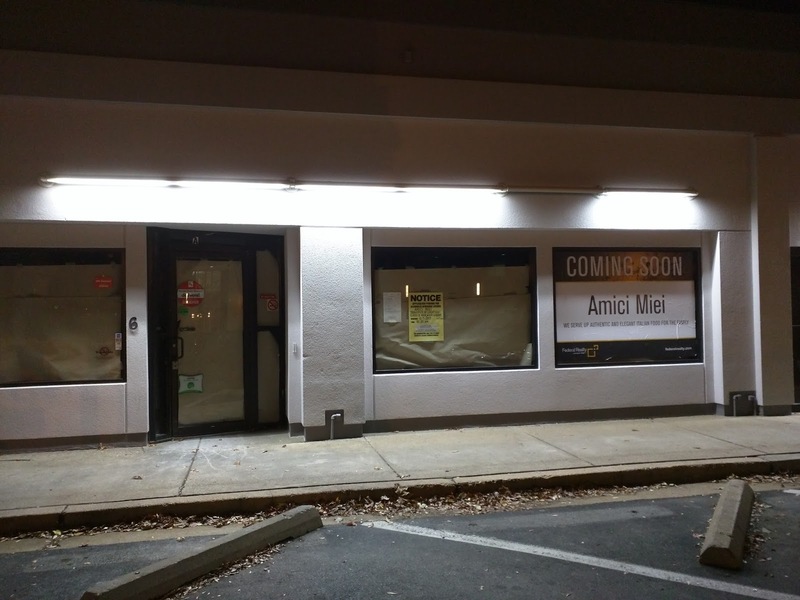 They will take over the vacant space at 6 N. Washington Street, formerly home to The Inkas. 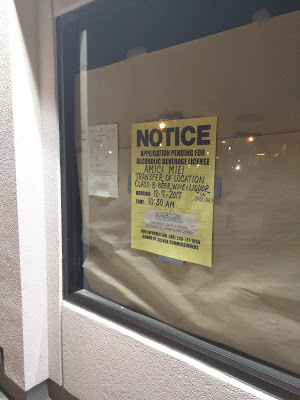 Considering their liquor license hearing isn't until December 7, I wouldn't expect them to open before then, but stay tuned. 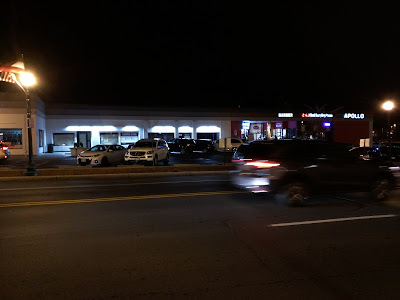 Parking used to be such a pain for that shopping strip. Are there garages nearby? Amici is a great restaurant, excellent addition to Town Square! This isn't a new restaurant. They're moving from the Potomac Woods Plaza off Seven Locks Road after the landlord raised their rent. I agree with @11:44 above that they're a great restaurant. 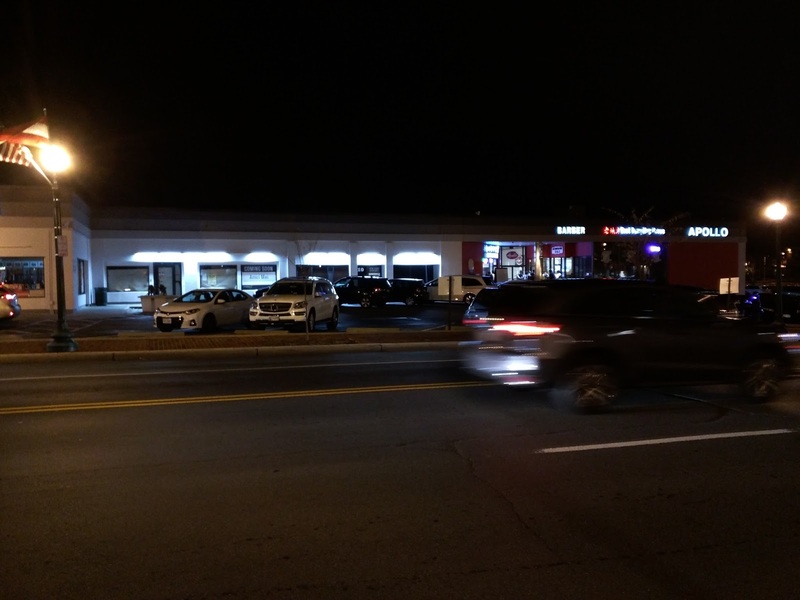 But I hope their new home in the turnover-prone strip with terrible parking won't lead to their demise.